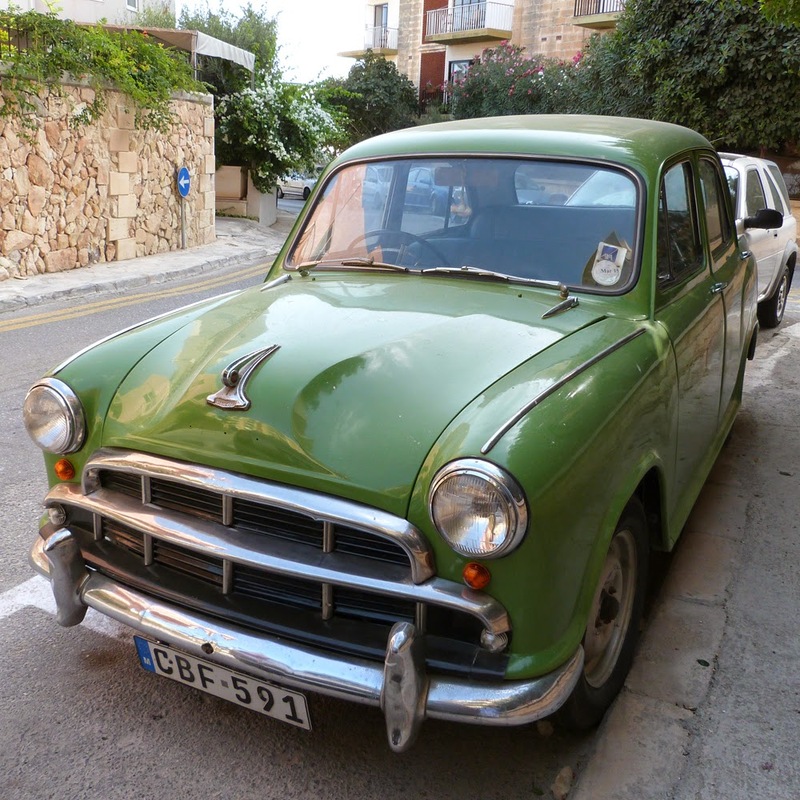 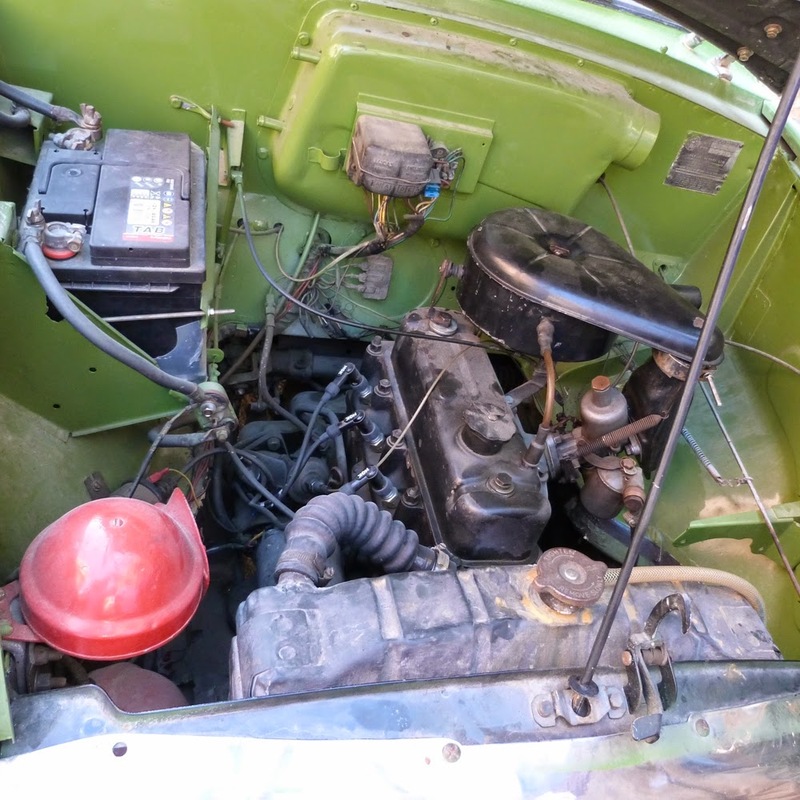 I spotted this 1950s Morris Oxford car parked near my mother's home in Malta, and as I was photographing it the owner returned and insisted on showing off his pride and joy - making me sit inside, pointing out everything he had done to the engine and all the restoration work he still had to do. 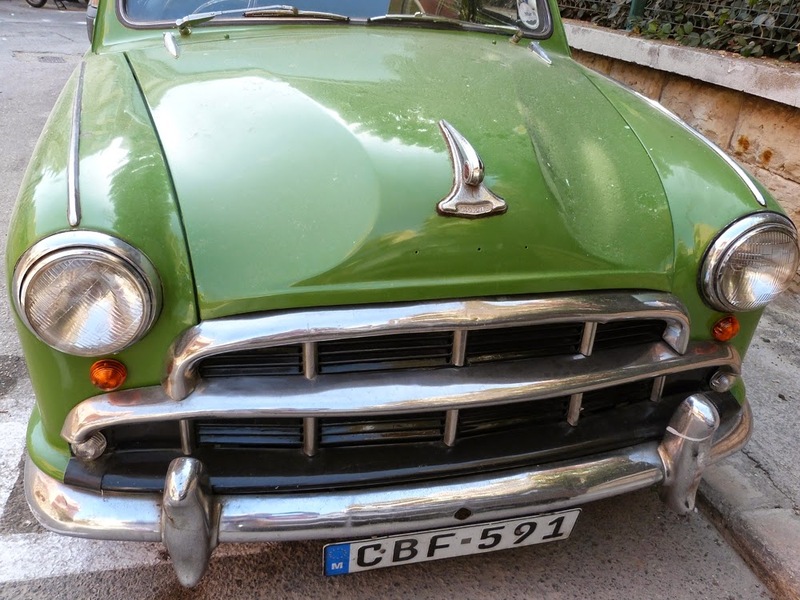 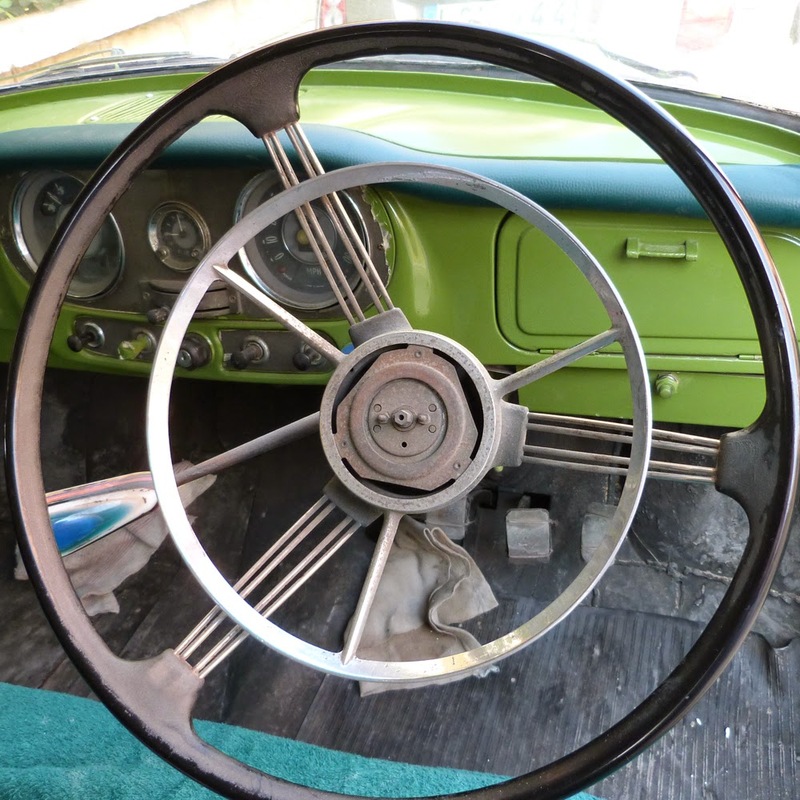 This took some time because as I don't speak Maltese and the owner didn't speak English, but he clearly has plenty more work to restore the car to "concours" condition. 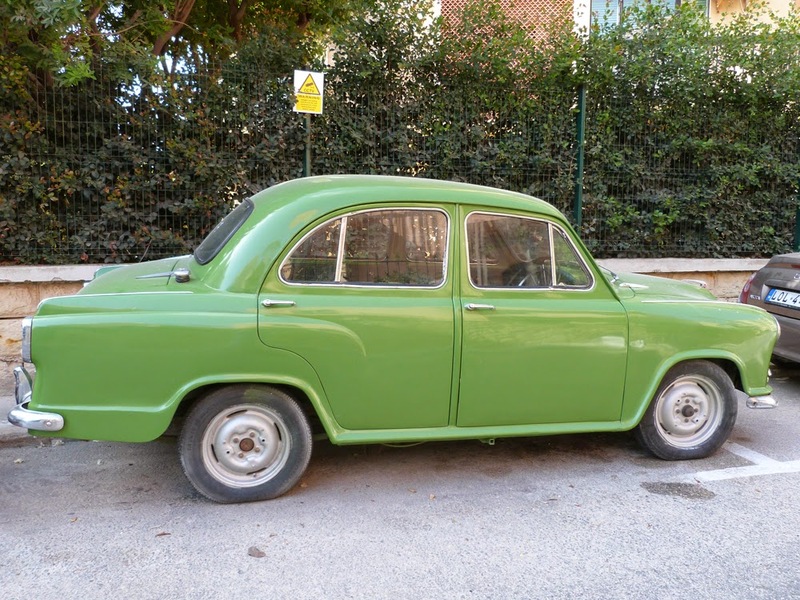 I think this is a model III, and amazingly it still runs well and is driven every day. 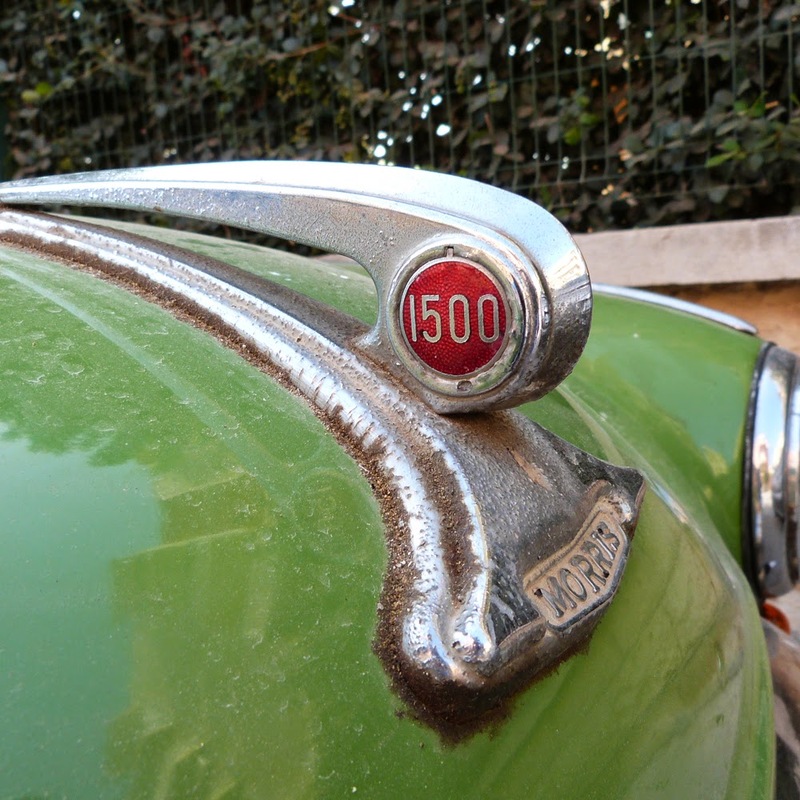 Sadly, though, the owner was more camera shy than his car!